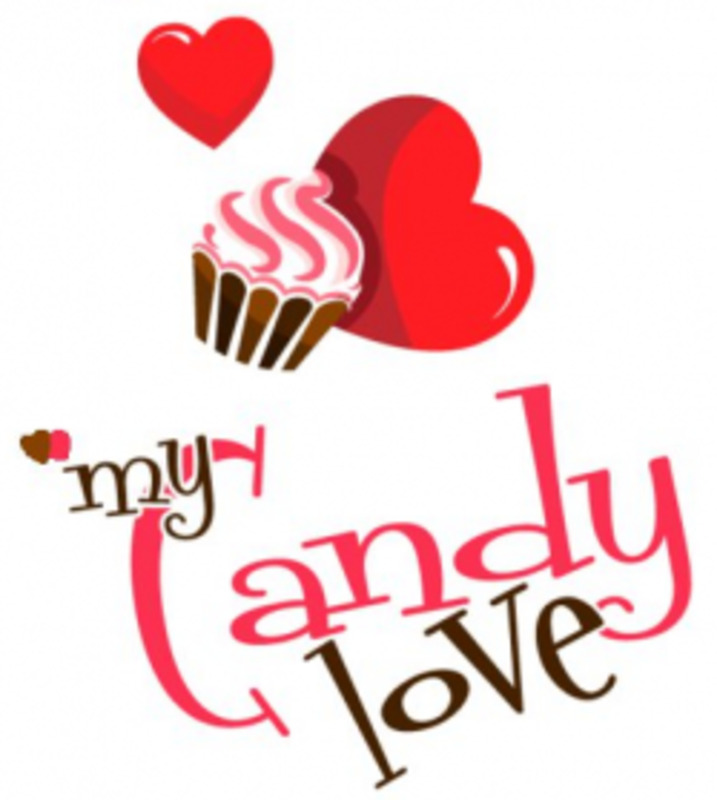 Candy Saga is a new smartphone and Facebook game that has become very popular. In the tradition of games like bejeweled, it requires combinations of 3, 4 or 5 matching items to clear a part of the board. 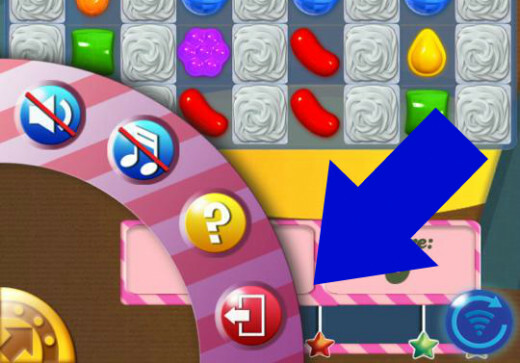 But, unlike bejeweled, Candy Saga is based entirely around candy pieces and includes everything from boiled candy through to jelly, chocolate and super candy balls! One reason Candy Saga is so popular is that it is challenging in a whole new way. 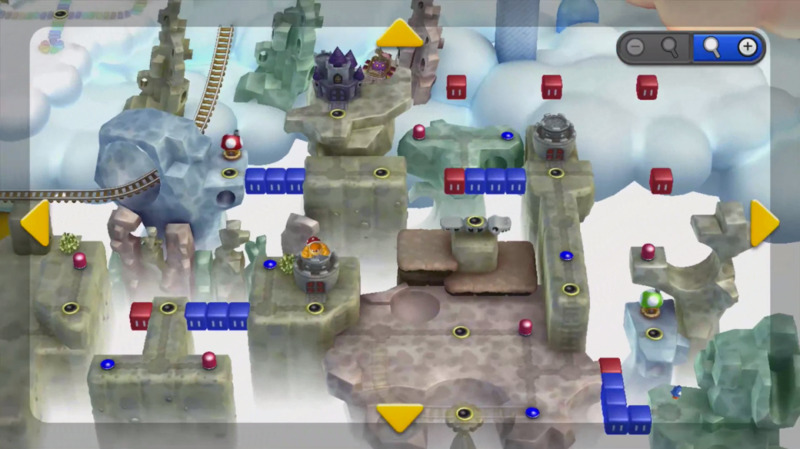 Players must complete hundreds of levels which require removing jelly, ever-growing chocolate, time challenges and difficult shapes. Some levels are so difficult that it can take hundreds of tries to complete them and get the perfect combination. 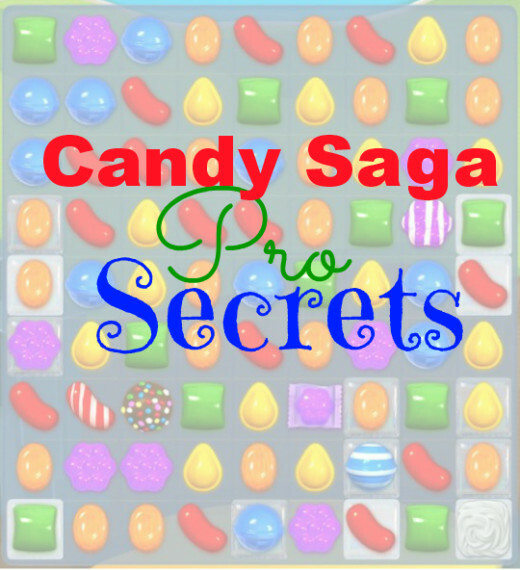 So if you're stuck, here are some tips for making your Candy Saga leveling easier! Did you know that if you exit a game before you make any moves, you don't lose a life? That means, if you don't like the setup of a difficult level, you can exit and then start again to get the best start possible. Making combinations at the bottom of the game screen means that there are more possible combinations further up. And you know what that means - cascades! Start with combinations at the very bottom and work your way up the screen only if you have to, or if the level requires moves in specific sections. If you're working towards a points goal or simply want to beat your friends on the high score list, work on completing a level in as few moves as possible. That means only completing moves directly beneath ingredients you need to drop, always doing moves that remove jelly or chocolate and never making a pointless move unless you're stuck. Using this method also means you have more moves to use if you get stuck near the end of the game. Go For Four. Or Five! Depending on how many colours you're working with, and the size of the game board, you'll find that up to 75% of the time, there are plenty of matches to make special candy. If you can, avoid doing matches that create sets of three only - go for matches that make special candy, the more the better! It's possible to do matches that remove anywhere up to seven pieces of candy at one time. When you make a wrapped, striped or colour bomb candy, chances are you want to use them straight away. Don't! Using two special candies together has even more amazing powers! Striped & Striped Candy = No matter which way the lines on the candy go, this will remove a horizontal AND a vertical line of candy. Wrapped & Wrapped Candy = Remove a space twice as wide as a normal wrapped candy. Twice. Striped + Wrapped Candy = Make a gigantic candy that will clear both a huge vertical and huge horizontal strip. Colour Bomb + Wrapped Candy = The colour bomb will remove TWO different colours of candy from the screen. Colour Bomb + Striped Candy = Turn every colour of candy on the board, that is the same as the striped candy, into a striped candy. 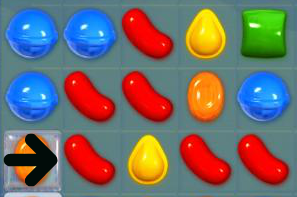 Colour Bomb + Colour Bomb = Clear the entire board of candies. 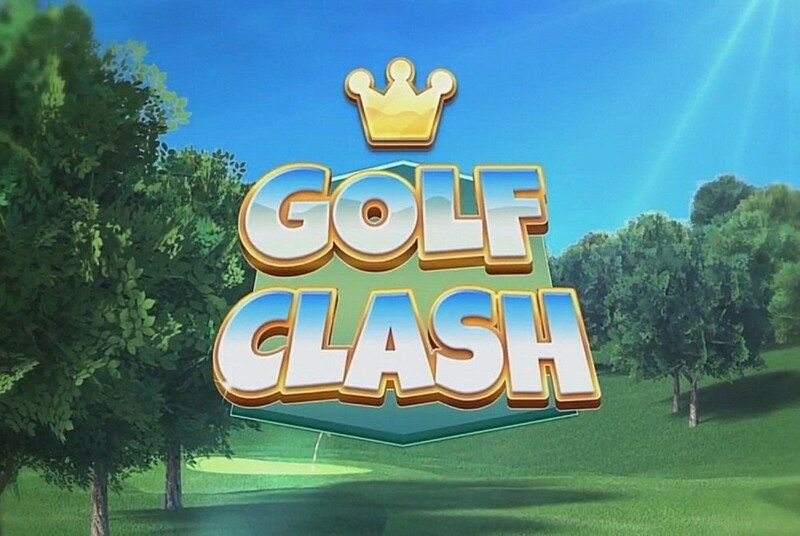 How Do People Cheat On Golf Clash? Nice hub! I have never had the color bomb + color bomb combination, but will aim for that in the future because it sounds like a good one. Or... maybe I should just stop... and return to civil life. These are great tips. Thank you. Yay! 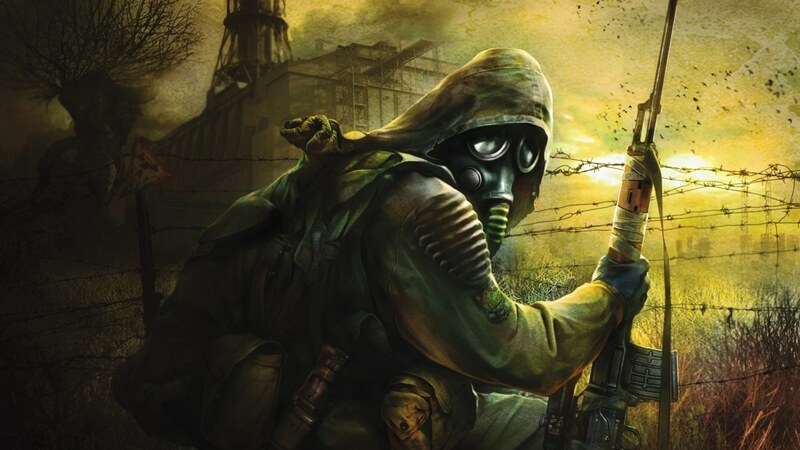 I really needed these tips, having recently discovered the game. Hopefully I can now move on to the next level....or get a life! Thanks for the advice. 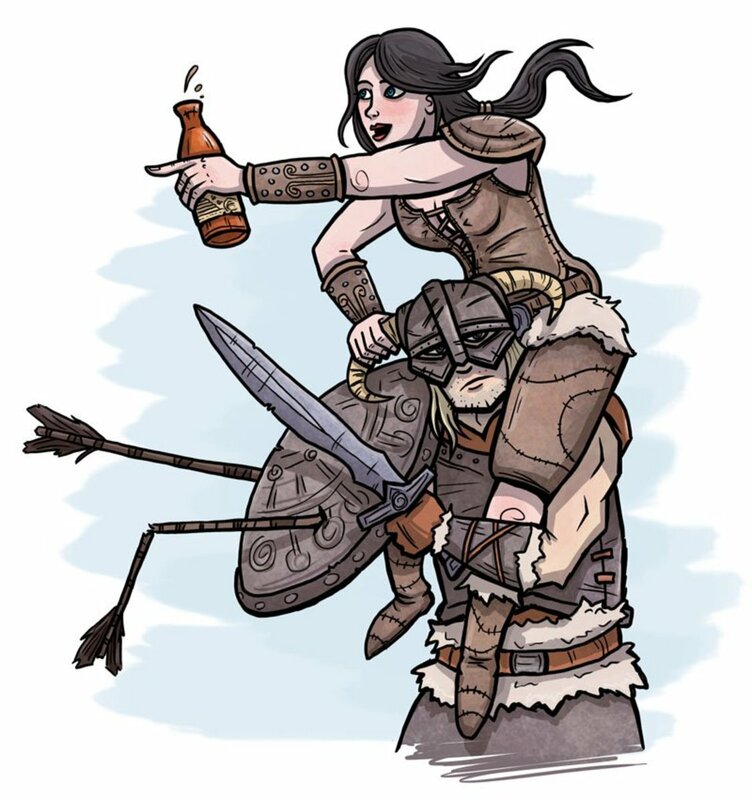 I have yet to play this game, but I get requests to play it everyday. I am currently addicted to SongPop and I am trying to stay away from this one, although the lure of game with candy is tempting. This is an interesting hub and I am sure everyone will appreciate the tips. Voted up!